The JCPS bus driver was in court after being accused of hitting a child who wouldn't stay in her seat. LOUISVILLE, KY (WAVE) - A bus monitor with Jefferson County Public Schools appeared in court Friday morning after being accused of hitting a child. 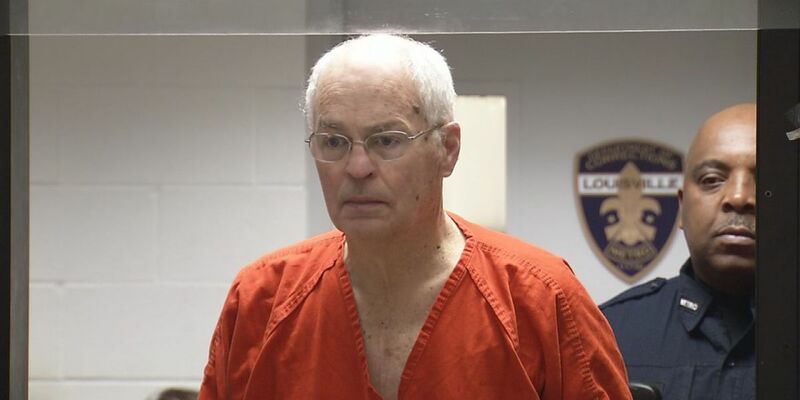 Court documents said Daniel Barry, 68, slapped a 4-year-old who refused to sit down in her seat. The incident, which happened on January 17, was captured on surveillance video. Police said Barry then hit the girl in the face. Barry has been charged with 4th degree assault and child abuse. He pleaded not guilty in court on Friday and the judge kept his bond at $5,000. The attorney said JCPS investigated the incident in mid-January when it allegedly happened. Barry kept his job but was reassigned to a different school. He has since posted bond and is expected back in court February 18.